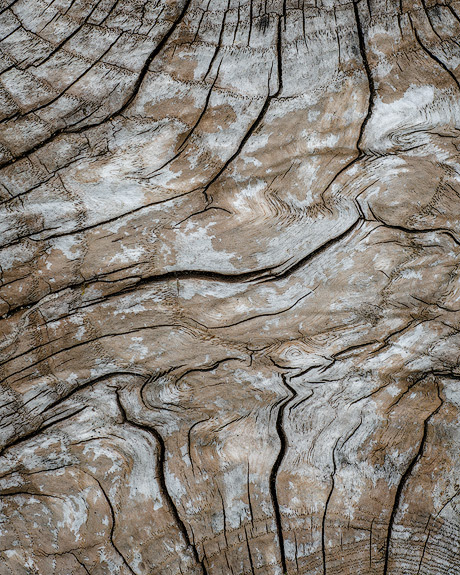 This pair of intertwined tree stumps in the Yorkshire dales produced an unusual pattern. I have been photographing tree bark and stumps for several months before I found this one. My initial instinct was to focus on one of the rings but then I realised the potential of focusing on the connections between the tree rings.